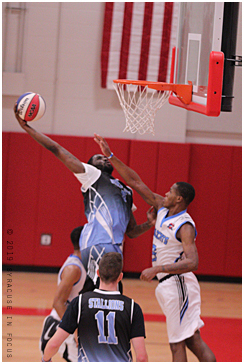 The Syracuse Stallions added former Rutgers swingman Dane Miller to their already potent roster. In his first game with the club he scored 29 points on 10-for-11 from the floor. 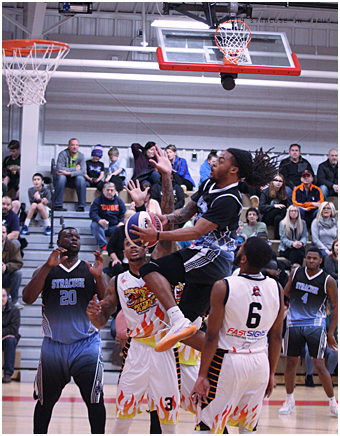 Syracuse Stallions guard Cam Dobbs lit up the Pottstown Flames for 28 points on 10-for-18 from the field, including five three pointers. The team remains undefeated and were No. 1 in the last ABA Poll. 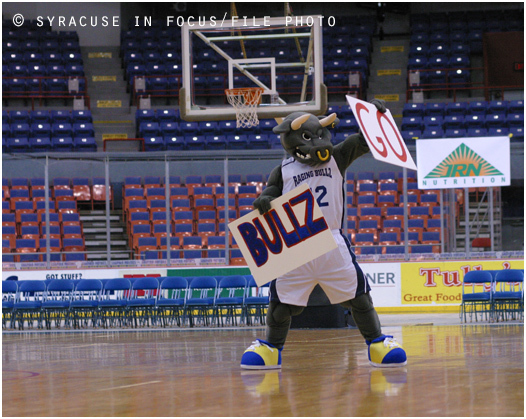 I found out that former Syracuse Raging Bullz (ABA) Coach Terrill Dean has a weekly radio show. Dean weighs in on sports topics and provides dialogue about the industry with contemporary flavor. One of his guest commentators is Phinesse Demps (who used to work in Syracuse). The Coach Dean Show features a call-in segment as well.